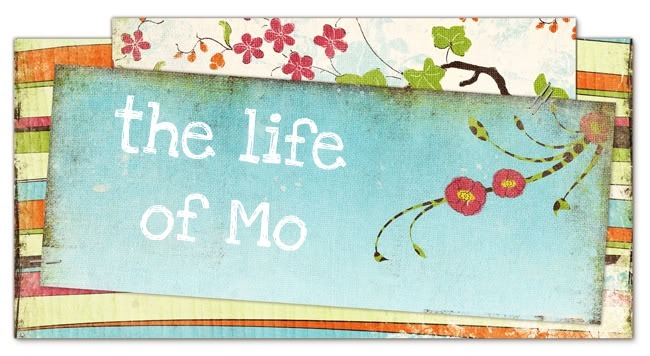 The Life of Mo: Happy Mother's Day! In addition to being served coffee and breakfast, and being given a lovely bracelet, and getting to take a nap, some other motherly stuff happened. Like, cleaning up vomit at 1:00 AM. Braiding hair. Accompanying kids to the bathroom. Washing dishes. Making pb&js. Sending a sick husband to bed. Bathing kids and yelling at them to clean their rooms. Putting blankets on sleeping girls. Awesome picture!! 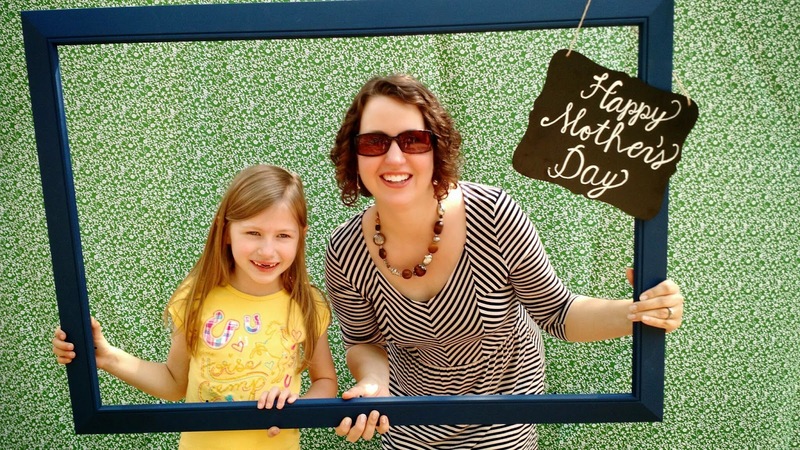 You said it "realism", but all in all sounds like you had a great Mother's Day! A mother is definitely always on duty! You are a great one!